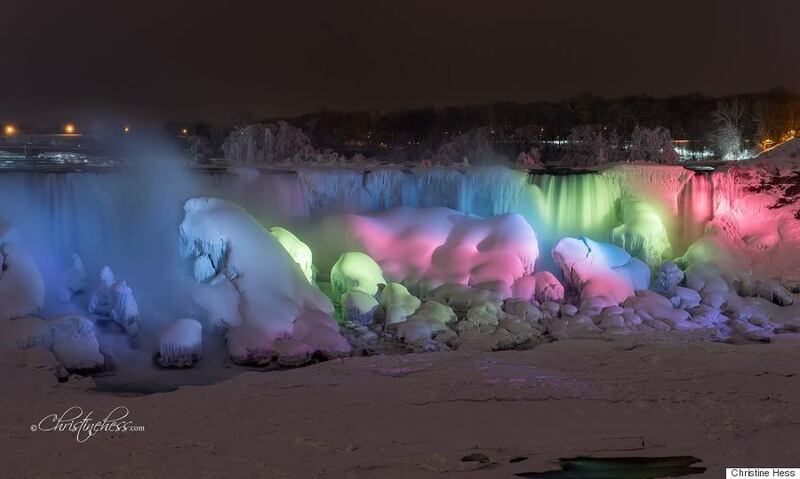 Sub-zero temperatures have turned one of Canada's most iconic waterfalls into a "frozen rainbow." Sub-zero temperatures have turned one of Canada's most famous waterfalls into a "frozen rainbow." 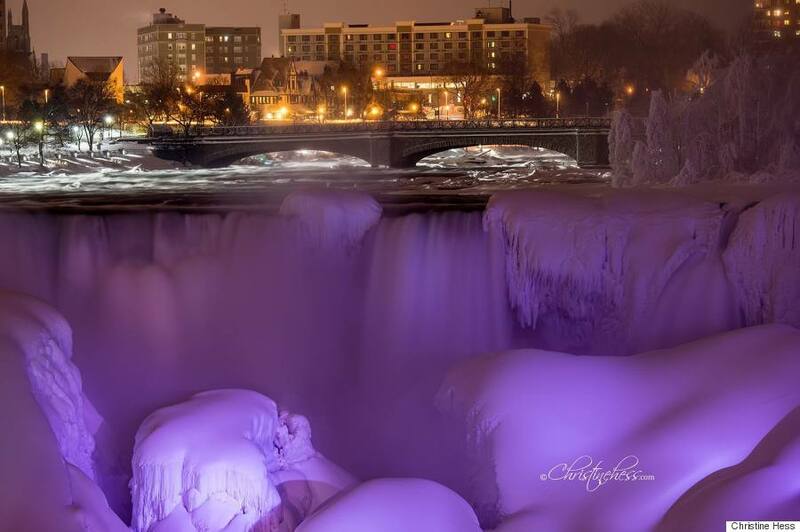 Christine Hess, a Niagara Falls-based photographer, has captured some incredible photos of the partially-frozen falls lit up in bright colours. And while they do look chilly, they give us some respite amid a frigid winter that has gripped much of Ontario and Eastern Canada. Hess tweeted a number of her photos recently, which were later picked up by media outlets across North America. CNN used the "frozen rainbow" description when it showed her photos during a broadcast. The photos come as the area's temperature was expected to hit -10 degrees Celsius on Wednesday, with a low of -16 degrees overnight, before it was set to progressively warm up into next week. 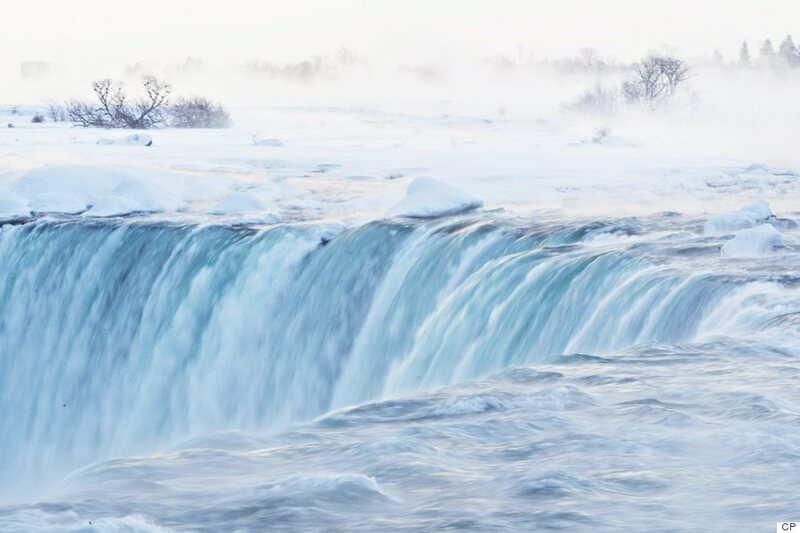 Hess has more stunning photos of the Falls on her Facebook page. 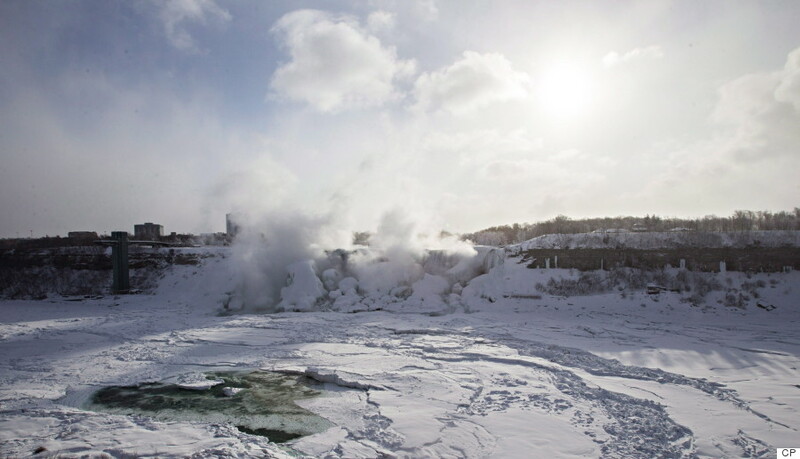 CP has also captured some great pictures of Niagara Falls from this winter.